Skagen Falster 2 is powered by Snapdragon Wear 2100 with 512MB RAM and 4GB storage with 300mAh battery. Skagen Falster 2 comes with a 1.19-inch circular screen with AMOLED panel with 390 x 390 pixels resolution. It is powered by Snapdragon Wear 2100 with 512MB RAM and 4GB storage with 300mAh battery. It comes with Bluetooth v4.1, Wi-Fi, NFC, and GPS with an optical heart rate sensor. 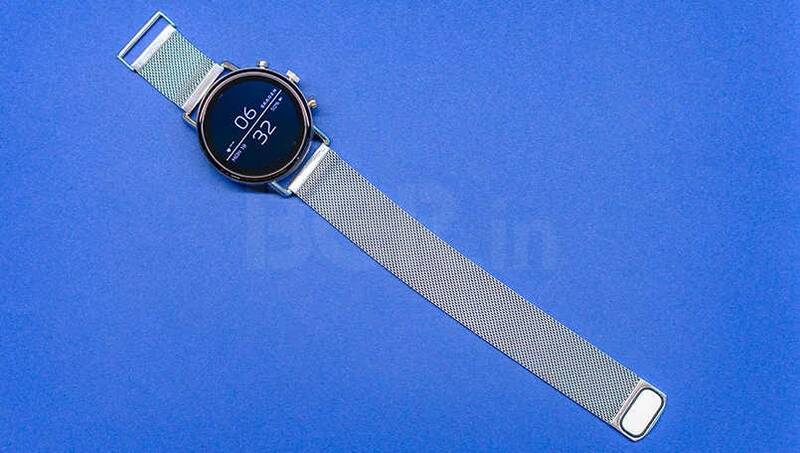 Skagen, a Denmark-based sub-brand of American fashion brand Fossil launched its latest smartwatch, the Skagen Falster 2 in India. 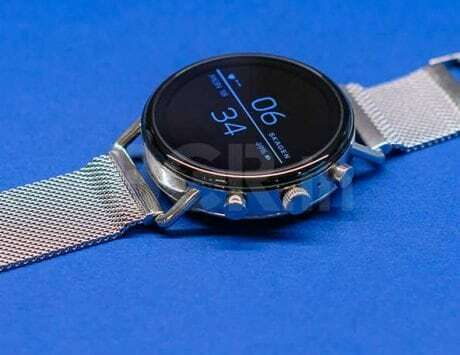 The company initially launched the wearable last year around the month of August at IFA 2018 in Germany. 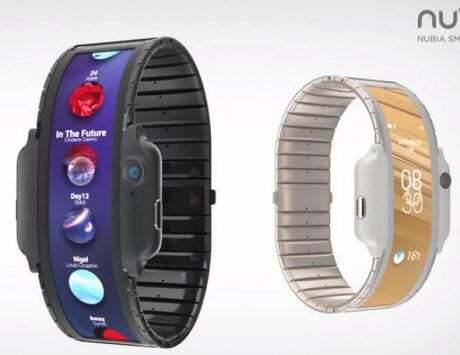 The wearable device has gradually made its way to the Indian market. 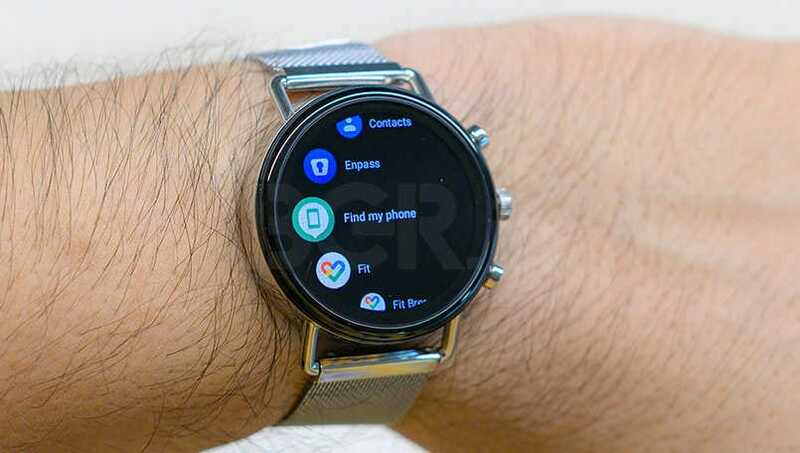 It is one of the first smartwatches in India that users can buy if they want to experience the Android side of wearable devices with Wear OS. 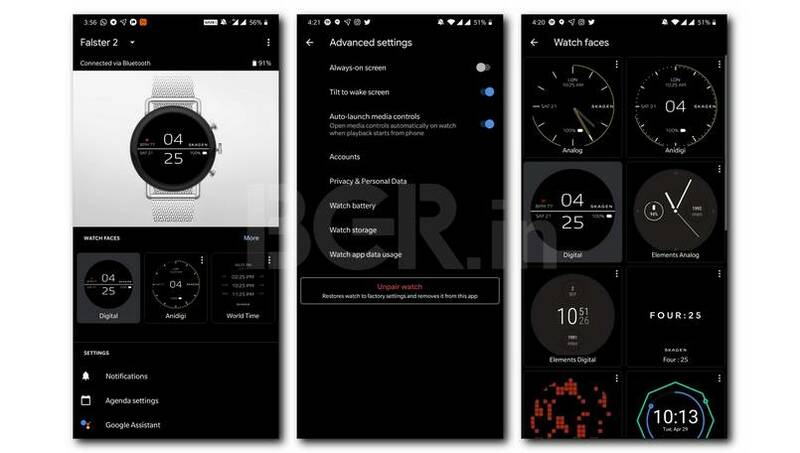 The company launched a number of versions of the smartwatch under the same model number DW7S1 with slight differences in the pricing and functionality. 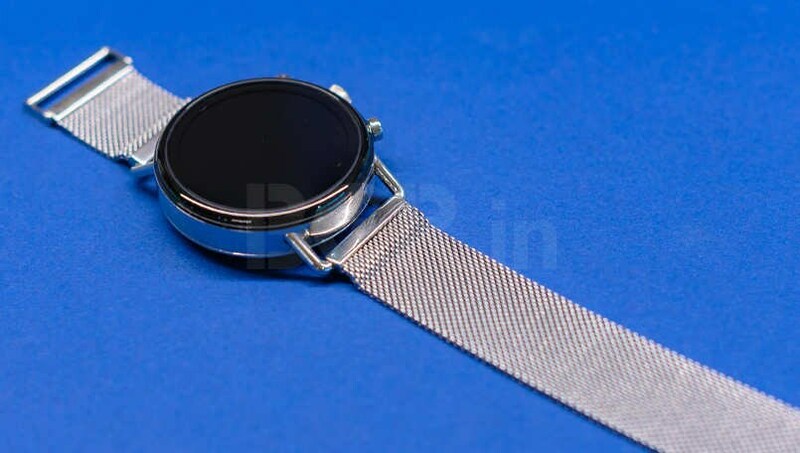 Talking about the specifications, the wearable comes with a 1.19-inch circular screen with AMOLED panel with 390 x 390 pixels resolution in a round stainless steel body. It is powered by Snapdragon Wear 2100 with 512MB RAM and 4GB storage running on a 300mAh battery. 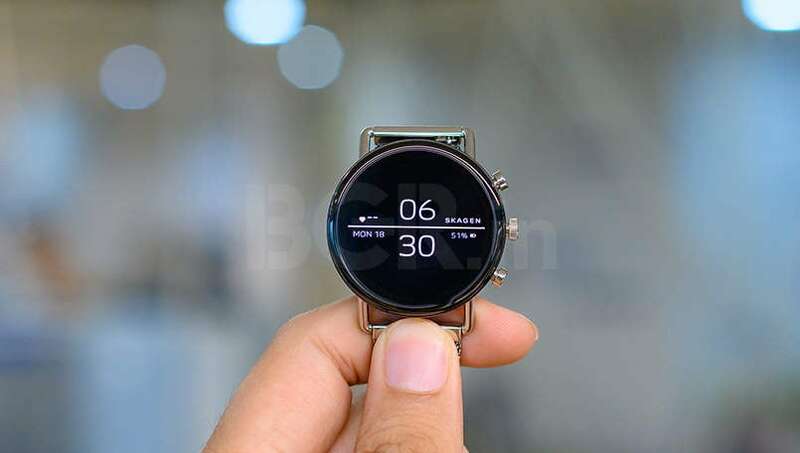 In terms of connectivity, it comes with Bluetooth v4.1, Wi-Fi, NFC, and GPS with an accelerometer, gyroscope, ambient light sensor, and an optical heart rate sensor. Fossil sent us the Skagen Falster 2 with version SKT5102, a wearable that is available for Rs 21,995 on Amazon India at the time of writing. I have used the wearable for about a month and here is my review of the Fossil Skagen Falster 2. As soon as you take the wearable out of the box, the first thing that strikes you is the classy minimalist design of the Skagen Falster 2. The one we received came with a steel mesh design with a magnetic latch on one end for comfortable one-strap fits all style. The company also gives users the option to swap out the existing straps that come with the watch along with something of their own liking. The rounded finish of the watch along with somewhat clean edges offers an experience that is closer to what classic Swiss watchmakers provide with older, less ‘smarter’ watches. Another thing here is that there is no difference in the design for men and women as the watch is suitable for any gender making it an ideal option for interested buyers. Skagen and Fossil in extension have done an admirable job in making the overall design of the watch functional. 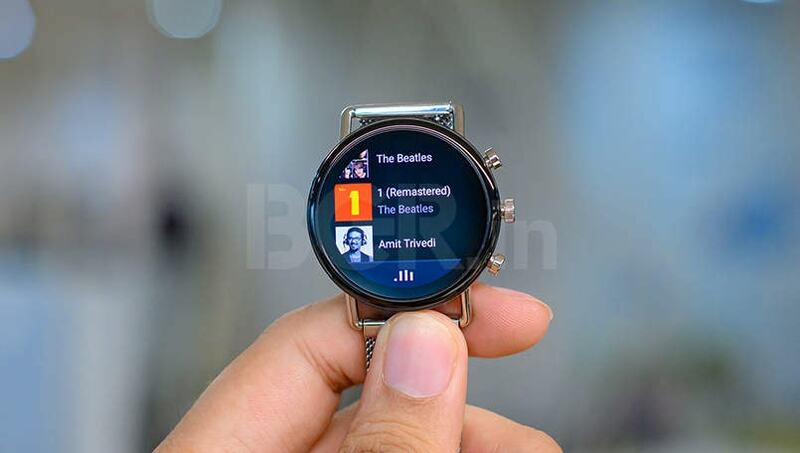 It may look different as compared to other smartwatches with the integration of side buttons with the touch screen without a swivel mechanism that we saw in the Samsung wearable watches but once one gets used to the way it works. To its credit, everything works without any issue. 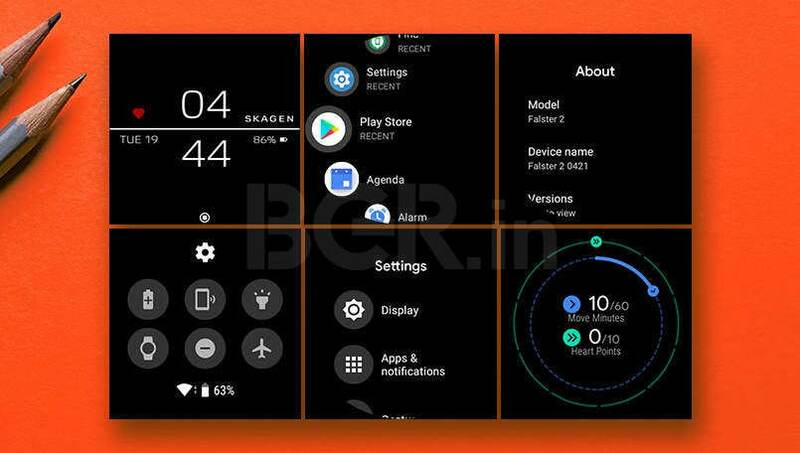 The middle button on the side, the crown can both be used to launch the app drawer as well as a rotation cog used to scroll on any given screen in Wear OS system. The top button on the side is assigned to launching the “Settings” app while the bottom side button is used to launch media controls. It is not as good as the edge rotation mechanism to navigate the UI but still better than other fitness watches that we have seen. The wearable received multiple operating system upgrades over the almost four week period while I used it. 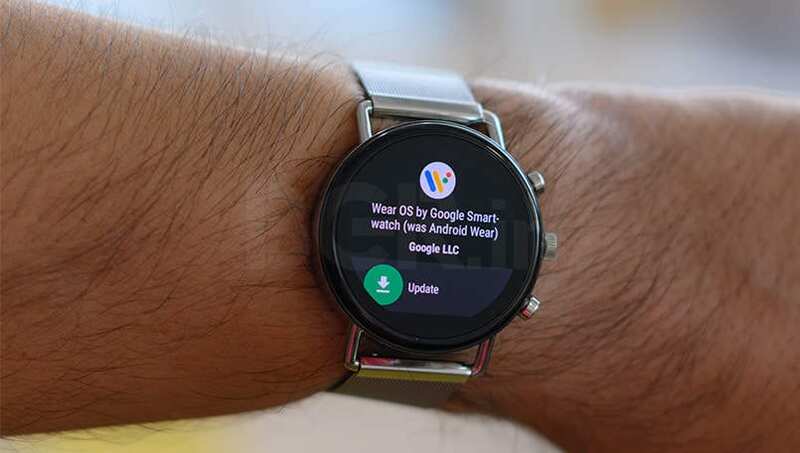 The final update pushed Wear OS to version 2.6 with H system version. Along with Wear OS 2.6, it along comes with Feb 1 Android security patch. Moving to the basics of how the operating system works, you can’t use it without your smartphone. I mean sure you can check the time and browse through the apps while recording fitness related data but all important things such as notifications, Internet-connected apps and anything else will require you to be in Wi-Fi range or connect to your smartphone with the help of hotspot. 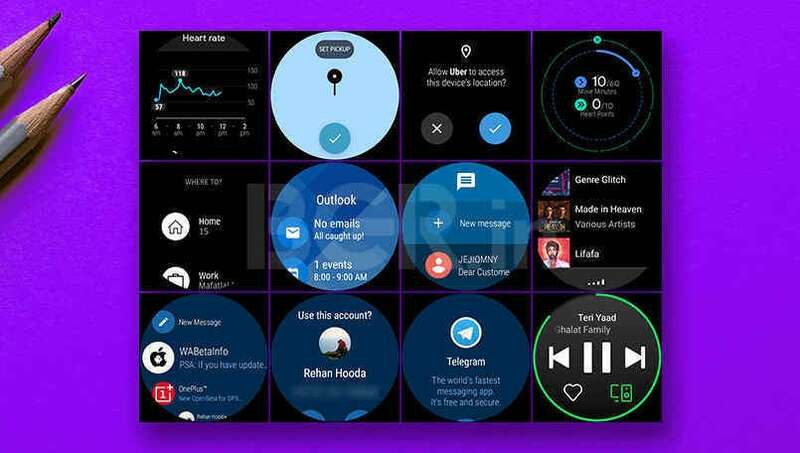 We have talked about the design, usability and Wear OS, all of which range from great to okay. Now let’s talk about the problem areas for the software. 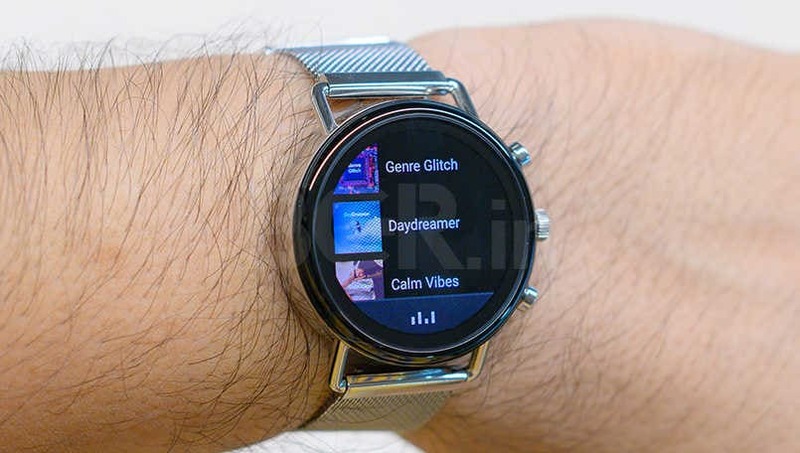 The problem for Skagen Falster 2 lies in two major areas, the software, Wear OS in general and the hardware of the device, especially the battery. 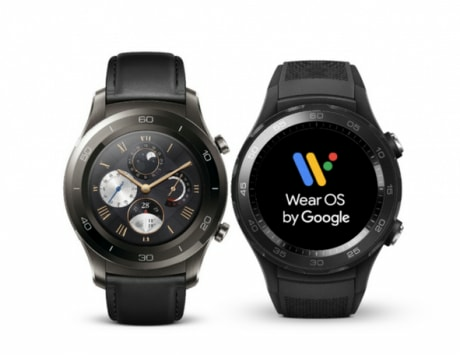 Wear OS needs to mature a lot to compete with watchOS or even Tizen-based software on Samsung wearable watches. I constantly saw stuttering while launching the app drawer and scrolling through the list of apps with the help of the crown. The stutters indicate that Wear OS needs to cover some ground in software optimization. This also showed that the hardware in the top of the line Wear OS-powered devices is still not powerful enough. 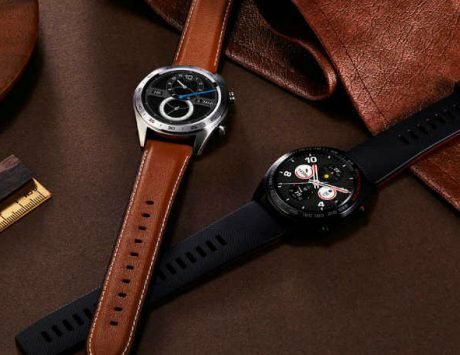 Granted that the hardware is not top of the line as Qualcomm has already announced its latest Snapdragon Wear lineup of SoC and we will have to wait for a watch with the latest hardware but it still is jarring to see software stuttering in a wearable that costs more than Rs 20,000. In addition to this, the battery of the smartwatch is bad. 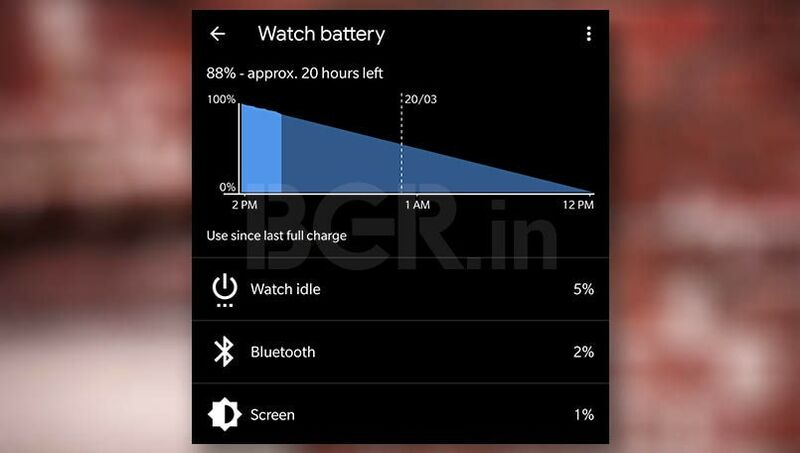 On auto brightness and just notifications from a number of apps, the battery of the wearable lasted about 11-12 hours. This is the outcome of the battery even after I used the watch in a somewhat conservative matter. Disconnecting the Wi-Fi extended the battery of the watch to about 28-30 hours but that was after using the watch as a dummy ‘ just check the time’ only unit. The short battery hindered the watch from being on my wrist at all times and I had to work and live, around the schedule and battery backup of the watch instead of the watch really serving me. The battery backup made it less than ideal for all time health tracking. This is not in line with the competition and the hardware and the software side of things need to drastically improve. Talking about the performance, especially fitness tracking, given that it uses an optical heart rate sensor, the level of accuracy in the readings is lower than what is required. The entire tethering to the smartphone to function for apps was also clunky and needs refinement. Taking a look at all the aspects of Skagen Falster 2. It is somewhat difficult to recommend the wearable watch to the customers especially for the price of about Rs 21,995. We would recommend users to go for an Apple Watch series 3 if you can extend your budget as it is a more well-rounded product. If you don’t have any budget restraints that you can also go for the Apple Watch Series 4. However, if you have money to spare and can ignore the battery and performance of Falster 2 while buying it for the classy factor, then by all means. 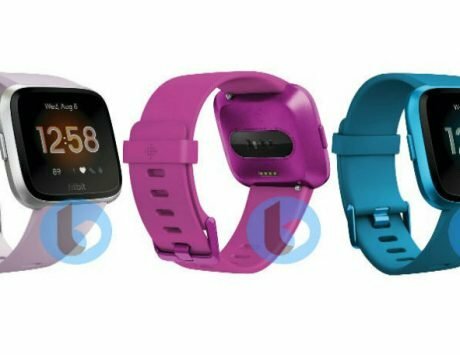 If you want to buy something without all the smart features, you can also look at a fitness band such as Xiaomi Mi Band 3.